Must give 24 hour notice to show. 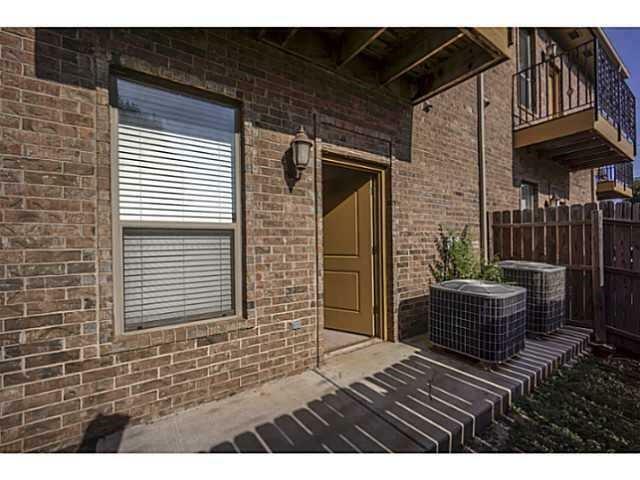 Condo is leased for $725 through 7/31/2019. 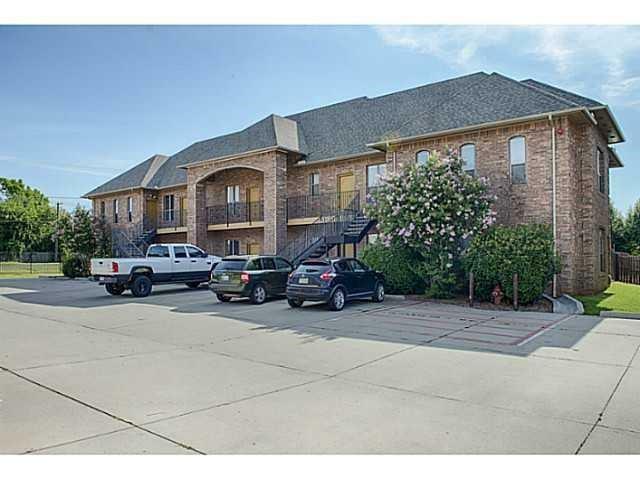 Super convenient downstairs condo close to shopping and just 2 miles from OU . Kitchen includes stainless electric smooth top cook top/oven, built in microwave and dishwasher. 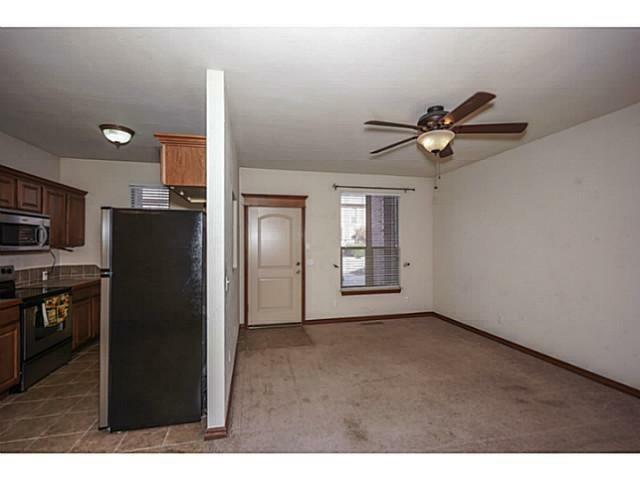 Kitchen also has tile floors and counter tops. Laundry room and fenced patio. 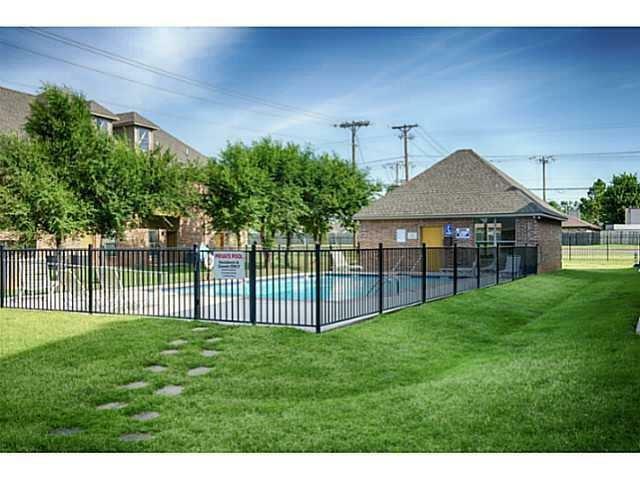 Plus community club house and pool! Offered by Alexis Brendemihl of Dillard Group. Listing provided courtesy of Alexis Brendemihl of Dillard Group.